Dark Souls III released its 1.1 patch for PC and consoles recently, resulting in remarkably improved performance. A test compiled by Game-Debate shows that users with a GTX 750 TI or better can expect to run the game at 1080p and 30 FPS on Ultra settings. 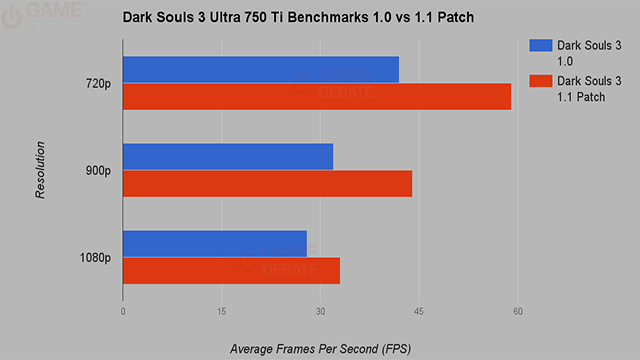 Overall gameplay felt much smoother, and for those craving 60 FPS in Dark Souls 3 it is now possible on a low-end graphics card like the GTX 750 Ti. You will have to sacrifice both graphics settings and resolution, but ultimately the choice is there. If you’re playing Dark Souls 3 on a TV then I’d even recommend Ultra / 720p, although this can look a little jarring if you’re up close to a monitor. 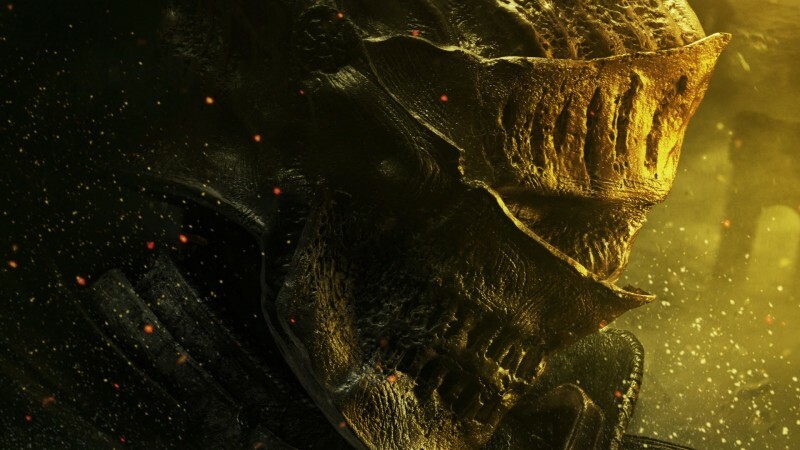 Dark Souls III released on 12 April in South Africa for PC, PS4 and Xbox One.